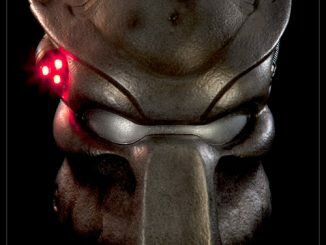 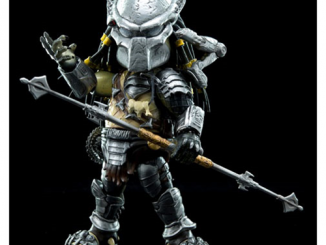 There are very few things in life(Or in the movies) as scary as the Predator. 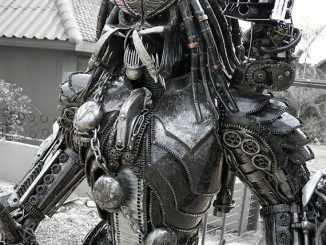 Just ask Arnold. 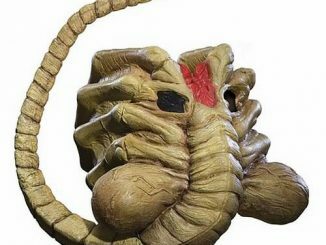 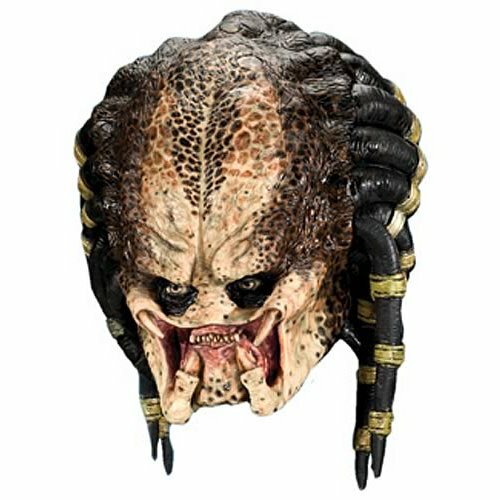 So if you want to scare some people this Halloween, you may want to get this Aliens vs Predator Requiem Predator Adult 3/4 Mask and scare them good. 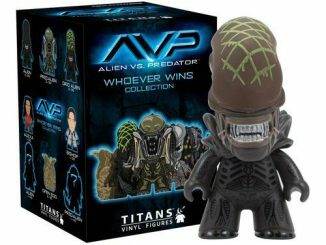 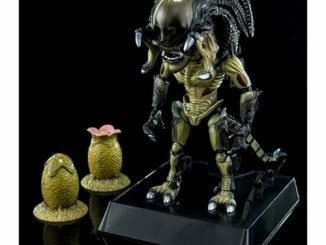 It’s based on the Aliens vs. 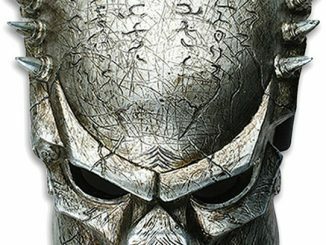 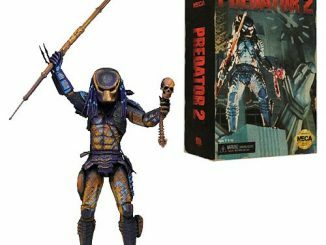 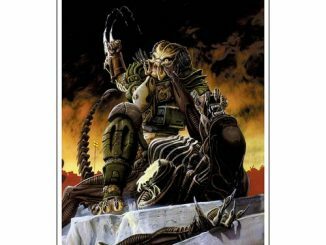 Predator: Requiem movie and is a must have if you are creating a Predator costume or want to go trick or treating with a fellow Alien. 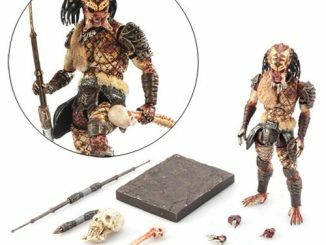 Just $16.99 from Entertainment Earth.